The Secret Nazi Moonbase: Official Proof Of Moon UFO Mystery Base? So close, yet so far... These would be part of the massive RF relay array that the NMB uses to communicate with their agents here on Tera. As the 'powers that be' do not act upon these seemingly obvious facts that there IS a German base on our sister planetoid, it only stands to reason that the 'powers that be' are in fact in league with the faction of scientists that split off all of those years ago. How far this rot extends into our scientific infrastructure is unknown at this time. We must all become more aware of these facts and protect ours selves against this threat. helical cable around it) on the spacecraft itself. Note that this identical boom-like structure appears in the middle right part of the two pictures which were joined together to produce the single image in your second URL. 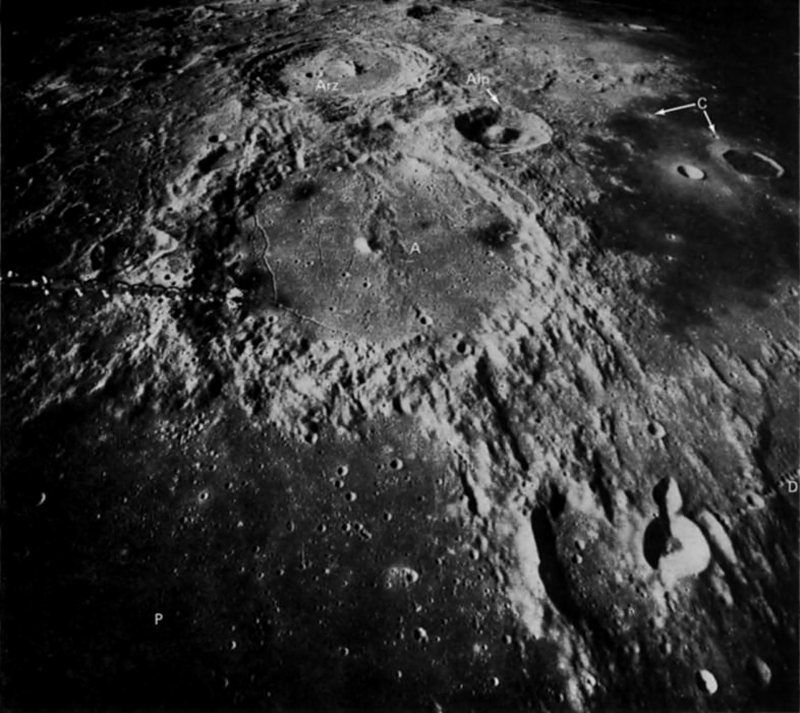 An examination of other images in these same regions on the Moon taken by different spacecraft do not show these massive "towers" which would easily be visible in small telescopes used by amateur astronomers who have observed the Moon for many years before the start of the space age and would have reported them. 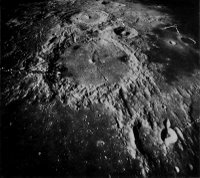 That said, there are plenty of other images, usually of much smaller objects or transient phenomena on the Moon, that when taken together with its many unique and unexpected physical and chemical properties discovered during the Apollo era over three decades ago presents a strong case, although not yet proven, that our closest neighbour in space is a camouflaged ET spacecraft or a modified natural world that was once used as a base by ETs. Check out NASA's lunar documents and scientific publications (many of these are summarized in Don Wilson's well researched book 'Secrets of Our Spaceship Moon') for much more compelling evidence of possible ET activity on the Moon. Other "expert" testimonies of artificial structures on the Moon found in Steven Greer's book 'Disclosure' contain many misleading and conflicting statements and thus provides a far less compelling case for past or present ET activity on the Moon.